In January 2017, we set the course to get a new localization framework named Fluent into Firefox. 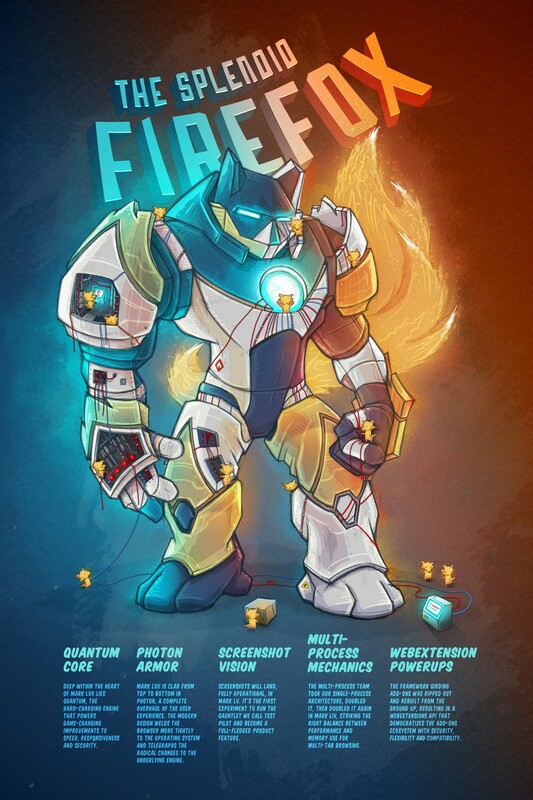 Below is a story of the work performed on the Firefox engine – Gecko – over the last year to make Fluent in Firefox possible. This has been a collaborative effort involving a lot of people from different teams. It’s impossible to document all the work, so keep in mind that the following is just the story of the Gecko refactor, while many other critical pieces were being tackled outside of that range. Also, the nature of the project does make the following blog post long, text heavy and light on pictures. I apologize for that and hope that the value of the content will offset this inconvenience and make it worth reading. Firefox OS is becoming a more mature platform, and one of the components that is maturing with it is the mozL10n library. In 2.0 cycle, which is already feature complete, we introduced the codebase based on the L20n project. The 2.1 cycle we’re currently in is a major API cleanup effort. We’re reviewing how Gaia apps use mozL10n, migrating them to the new API and minimizing the code complexity. Simplifying the code responsible for localizability of Firefox OS is crucial for our ability to maintain and bring new features to the platform. mozL10n.translate – with introduction of Mutation Observer, we want to phase out manual DOM translation calls. mozL10n.localize – this function is extremely hard to maintain and does enough “magic” to confuse devs. mock_l10n – many apps still use custom MockL10n class in tests, some even use real MozL10n code in tests. This makes testing harder to maintain and develop new l10n features. We’re working on all four areas and would love to get your help. All of those bugs have instructions on how to start fixing, and I will be happy to mentor you.